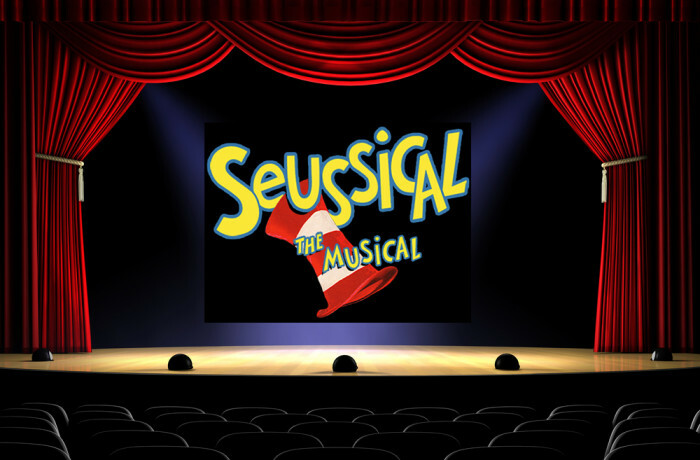 On the first day of Sixth Grade the director encouraged me to audition for Seussical. I learned the entire score for the play going into the audition. I was excited to try out for my first musical. I made it to final callbacks and I was thrilled, but they gave the part to an older boy that had more seniority. Naturally I was very disappointed, but I stuck with the play regardless. Everyone has to start somewhere. I wasn't going to let this stop me from being the best I can be and auditioning for other musicals. On a positive note I got to work with Al Galletly. Al was the Musical Director. Al is a fun guy. I remember him playing "Music of the Night" on the piano when we were on break and I walked over and started singing the song as he played. It was a very cool experience. We bonded.